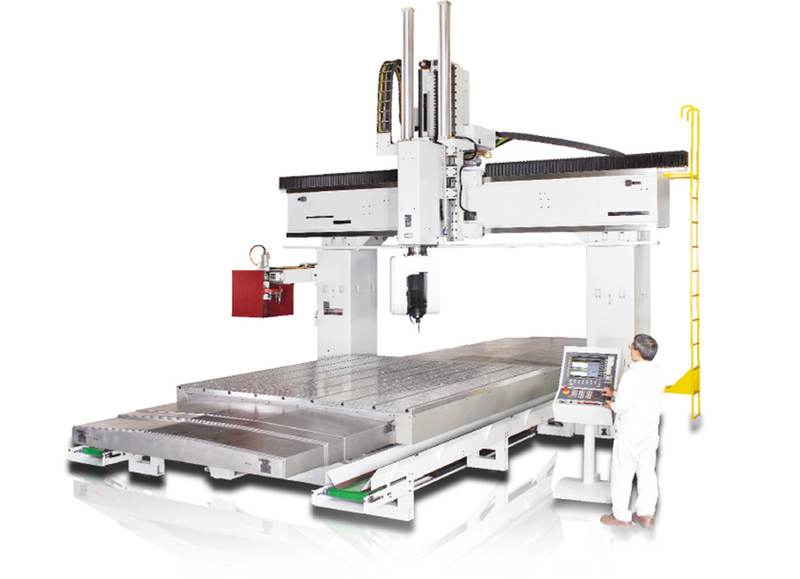 Ultimate Manufacturing Technologies specializes in finding you the correct 3, 4, or 5 AXIS CNC machinery for plastics, composites, aluminun and related manufacturing. Anderson Group America The MAXXIS Series Moving Table 5-axis machining centers set a new level of 5-axis accuracy and machining performance. The combination of a highly rigid base, precision gearbox and high accuracy Servo System makes the MAXXIS an ideal choice for machining aluminum, plastics,and composite materials.